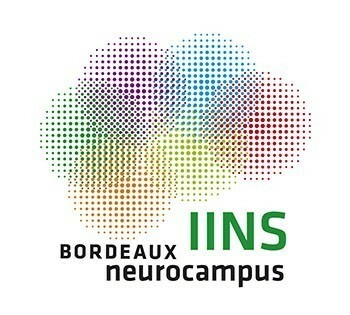 The Institute for Interdisciplinary Neuroscience (IINS) is a research center that opened its doors on January 1st, 2011. Currently, IINS is home to about 160 scientists. The director is Daniel Choquet. IINS undergoes pluridisciplinary research by associating chemists, biologists, biophysicists and neurobiologists. They particularly study synaptic transmission, i.e. 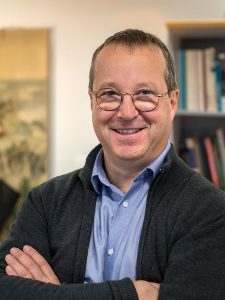 the communication between brain cells and the impact of this communication on neuronal networks and behavior. IINS scientists put a strong emphasis on developments of new investigation technologies combined with use of advanced tools. This allows the forefront research of subcellular nanoscopic protein organization, synapse dynamic and physiology of neuronal systems in normal or pathological behavioral situations. The IINS research methodologies are imaging, chemistry, cellular biology and the physiology of synapses and neuronal networks. The laboratory is leader in the field of neuronal molecules dynamics. Thanks to IINS studies, synaptic function and receptors are being better understood.